Improving your photography is a long process that takes hard work and dedication. However, there are certain resources you can use to make it a more enjoyable (and even faster) process. 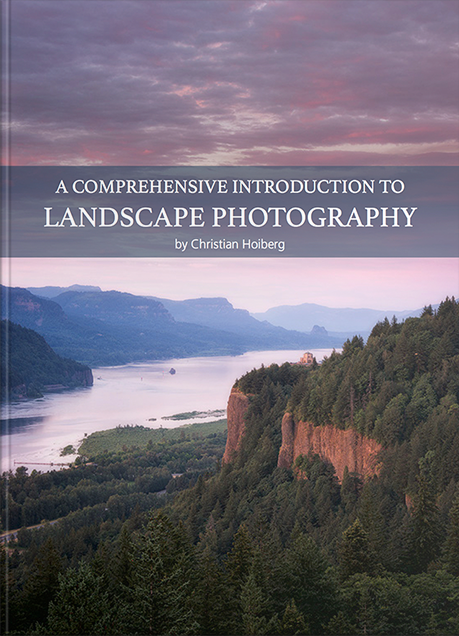 The eBooks found on CaptureLandscapes are created with the intent to teach you how to take beautiful and impactful photographs in an easy and fun way. 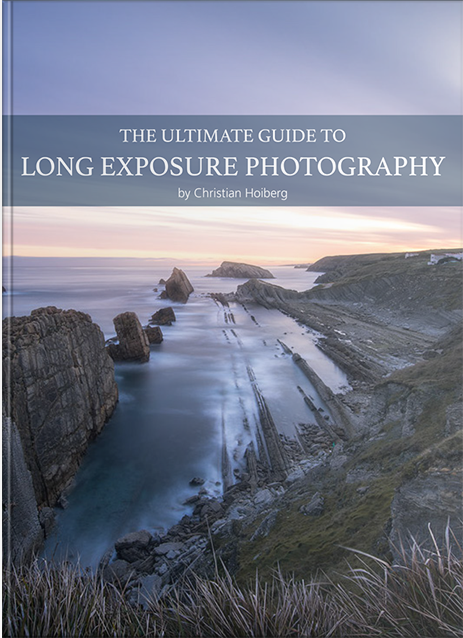 Besides teaching you the fundamentals and introducing the equipment needed (or that should be used) to perform the technique, The Ultimate Guide to Long Exposure Photography goes one step further and teaches you how to implement the techniques you learn into your workflow. 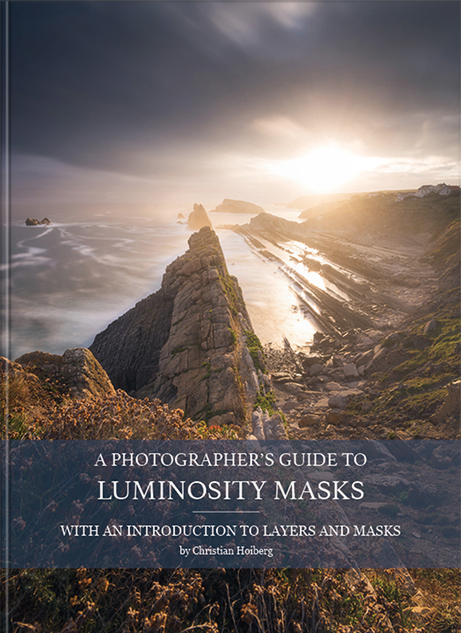 You’ll learn the optimal settings to capture great long exposure images of seascapes, waterfalls and other scenes. 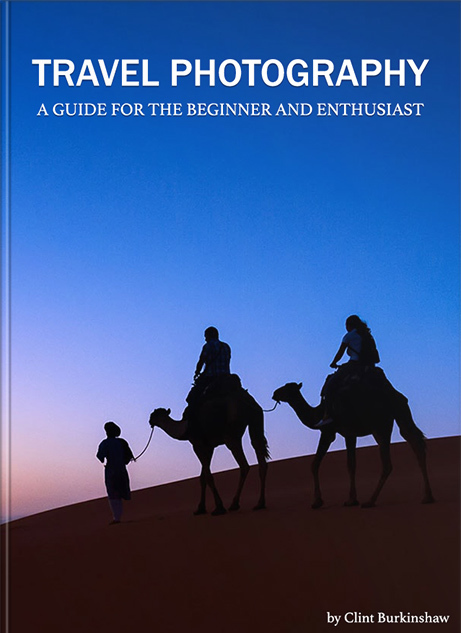 In Travel Photography: A Guide for the Beginner and Enthusiast, Clint Burkinshaw, one of the most traveled photographers out there, shares the secrets to capturing beautiful images on the road. 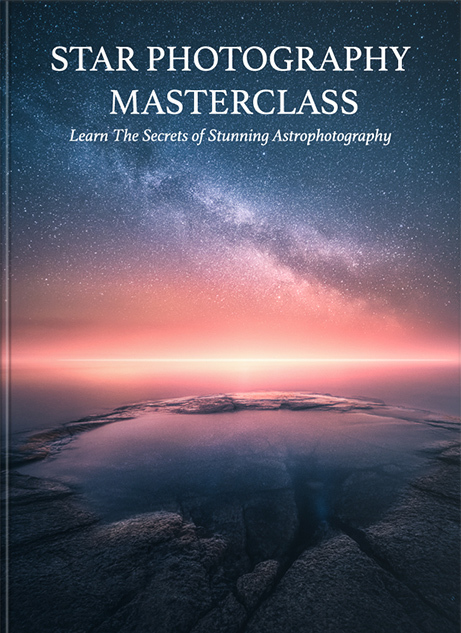 Learn the essential skills and be inspired to take your photography to the next level and capture inspiring images that you’ll forever cherish. 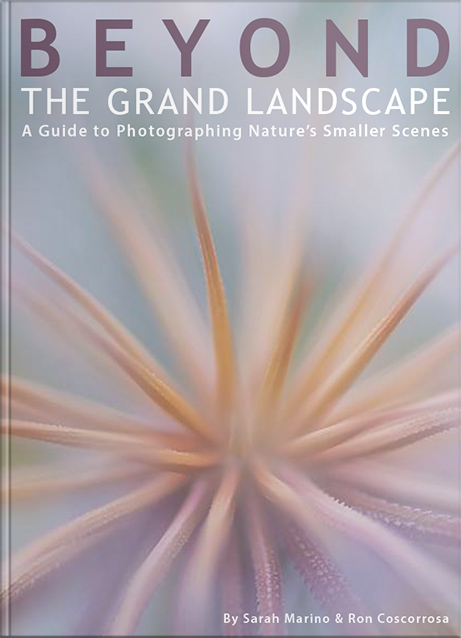 Besides looking at topics such as the equipment guide, planning and preparation, getting the shot and after the shot, this eBook also includes 6 different case studies. The case studies cover various situations and sceneries that you’ll often find yourself photographing when traveling and how you can make the most out of them.